This is going to be a busy foodie week with us being at home for Christmas day. With that in mind I am preparing easy, light meals at the beginning of the week. I am still yet to fully plan our Christmas dinner. I have it sorted in my mind, but being the person I am I like to have it all written down. Then if I do get my knickers in a twist I can sit and look at what I have planned. As everyone keeps telling me, everything will be ok, but my Mum's Christmas dinner is certainly a hard act to follow! She makes the best Christmas dinners! I just hope that on the day the Christmas dinner that I make will be enjoyed by everyone. This is such a basic but tasty meal. I simply toss in the bacon, broccoli, leeks and mushrooms into the pasta and add a little green pesto. It is a quick, easy, light meal to start the week. When I was looking in my freezer over the weekend I found quite a few pieces of fish so on Tuesday I am going to bake them with Indian inspired flavours and served with rice and naan. As a treat for Christmas eve I am going to make some homemade burgers with chips. I thought it would be nice to have some pick up food before the all of the heavy meals that we will be having over the next day or two. This year we will be having venison pate to start with, followed by turkey and all the trimmings followed by Christmas pudding. On Boxing day we will be enjoying a steak dinner. Over the weekend we will be having Game Pie on one of the days and I am not too sure what on the other day but it will definitely be an easy meal! 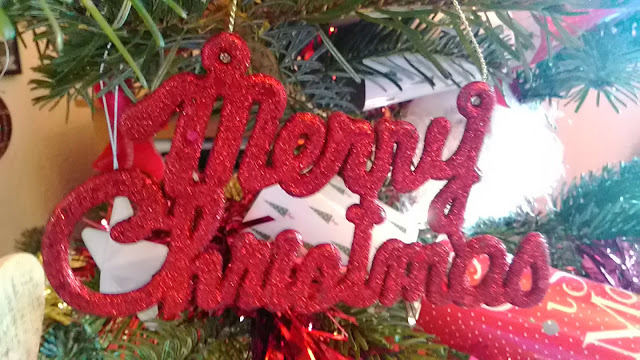 I hope everyone has a lovely Christmas and a fantastic week. 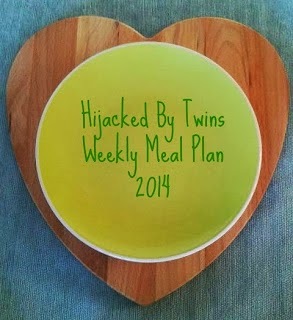 As always I am sharing my Weekly Meal Plan with At Home With Mrs M for Meal Planning Monday.